Tyshawn Taylor locks eyes with 8-month-old Finnegan Nicholas, Lawrence, as Finnegan and his mother, Karen Nicholas, wait for the former Kansas guard's autograph, Monday, Aug. 27, 2012 at the recently reopened Dillon's on Massachusetts Street. 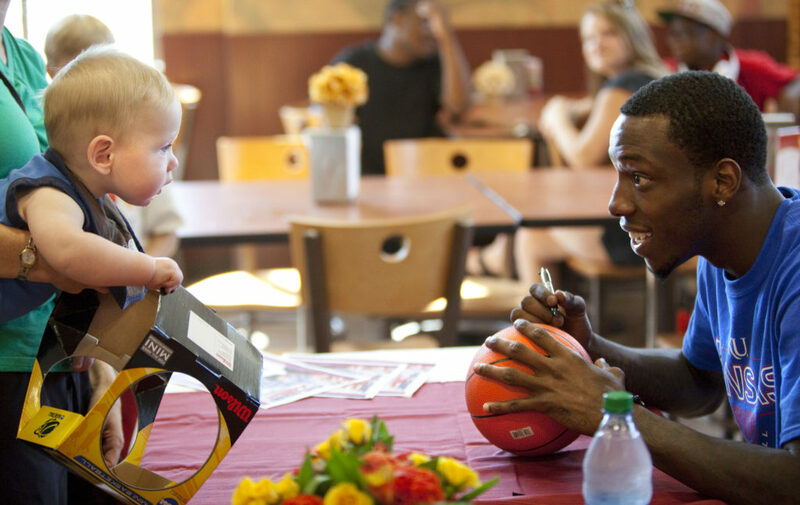 Taylor, who was acquired by the Nets with the 41st pick in the 2012 NBA Draft, spent part of the afternoon and evening signing autographs at the store. 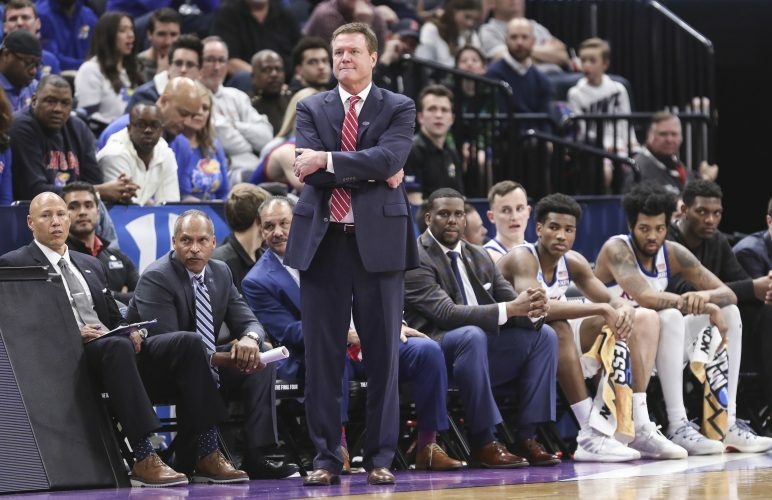 Tyshawn Taylor took to Twitter on Saturday night in his new, Hoboken, N.J., two-bedroom, two-bath condo to express his emotions regarding this week’s trip to Kansas. “Kansas tomorrow !!!! Never been this hype to be in Kansas,” Taylor wrote on his favorite social media website. 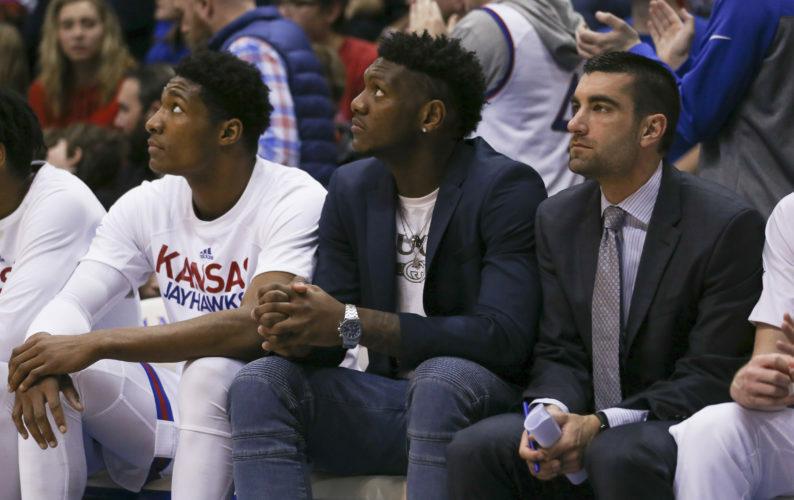 The former KU point guard, who recently signed a two-year guaranteed contract with the Brooklyn Nets to pay him $473,604 this season and $788,872 in 2013-14, explained Monday why his first trip to Lawrence since graduation in May had him so excited. 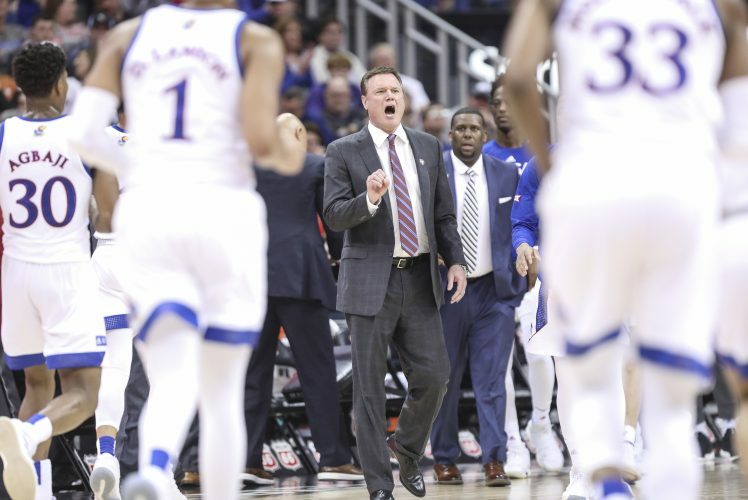 Taylor, who said he’d love to make it back for the Oct. 12 Late Night in the Phog if the Nets aren’t playing an exhibition game that day, is as comfortable in Lawrence as in his hometown of Hoboken. “I hope to make it back as much as possible. Guys were always coming back for Late Night when I played here. 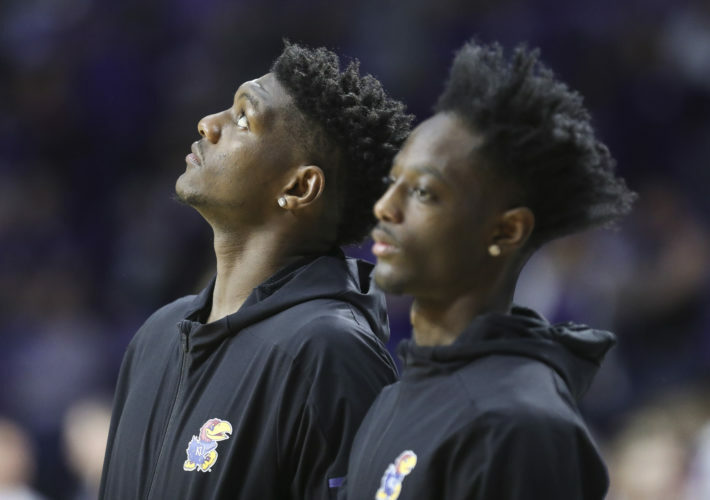 I hope to come back a lot as well,” noted the 6-foot-3 guard, whose four-year career as a KU starter was capped with a trip to the 2012 national title game. Now the second-round draft pick is gearing up for his first season in the NBA while playing in familiar surroundings. “Being from New Jersey, kind of growing up a Nets fan, then them moving to Brooklyn and end up playing for them is kind of weird,” Taylor said. He noted that Hoboken is the “midpoint between Brooklyn and East Rutherford where the Nets practice” and that most of his teammates, would in fact, be living there. Taylor said there aren’t really any disadvantages to playing where he grew up. For example, he isn’t worried about any childhood friends trying to form an entourage and ask him for cash. Taylor’s mom, Jeanell, who lived in Lawrence the past three years, has moved to Orlando, Fla., but promises to attend a batch of Nets games. Taylor said he hasn’t made any extravagant purchases. As far as what’s ahead on the court, the Nets have a batch of guards, including all-star Deron Williams and recent acquisitions Joe Johnson and C.J. Watson to go with Taylor, Keith Bogans and MarShon Brooks. 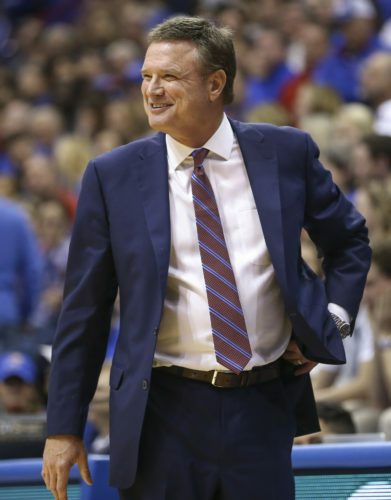 He believes the Jayhawks will do just fine without him. “Elijah has been here four years. He’s learned from some guys. He’s been in big games. He knows what to do,” Taylor said of senior point guard Elijah Johnson. “Naadir (Tharpe, sophomore) has been watching for a year. I love Naadir’s game. I don’t know who else is there they brought in, but with those two, I think the ball is in good hands for sure.